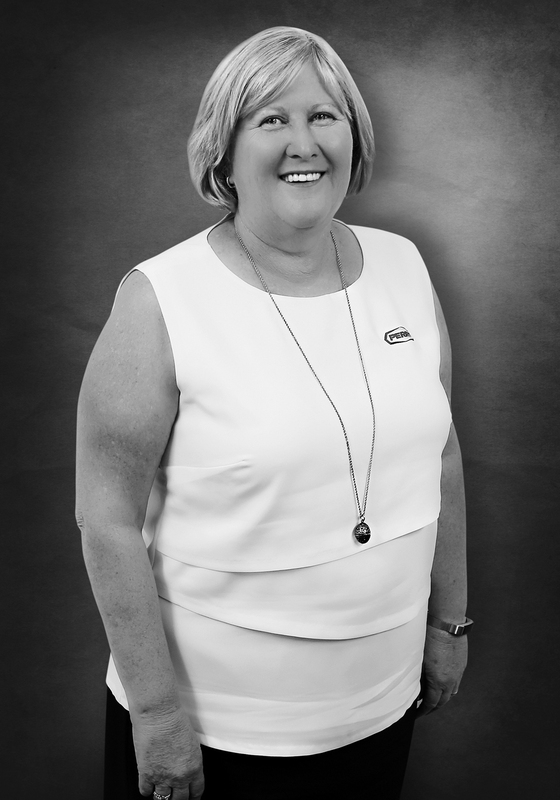 Jan commenced her real estate career in 1994 and has had a diverse range of experience in commercial and residential property management. She is a registered Property Manager and has completed courses in Commercial / Industrial Sales and Listing and Trust Accounting. As Department Manager of H&N Perry, Jan supervises all aspects of Property Management.